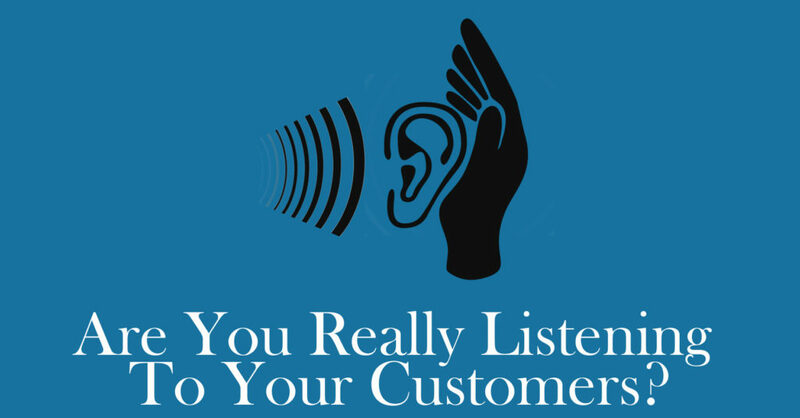 Are you doing everything you can listen and respond properly to your customers? I’ve been off for a few weeks on vacation and then recovering from being ill. I’m PUMPED to be back in action and recording finally! This week I challenge you to do a better job of listening to your customers. Time is the most valuable resource that everyone gets the same amount of and by having a customer dedicate some of it to you to give you feedback you should be ecstatic. Negative feedback and critique can be hard to swallow but if you are serious about getting better you need to dig deeper and find a way to handle it. 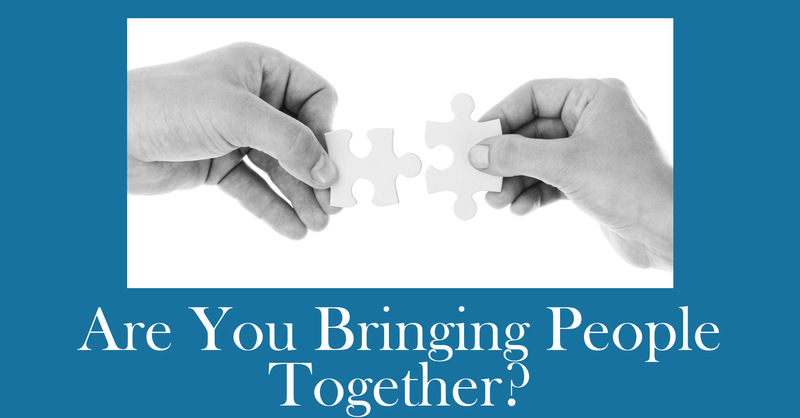 Check out the video or podcast audio above to learn more about what you can do to help get a better perspective about your customers and their needs. 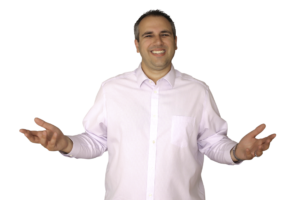 Want help getting better at listening and digesting customer feedback for you and your business?